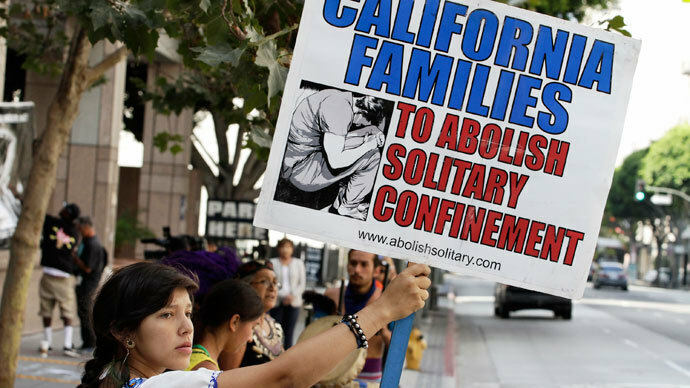 A California prisoner has died in solitary confinement while reportedly participating in a hunger strike to protest inmates' conditions, prison activists said on Monday. But state corrections officials say the death is being investigated as a suicide. Bill “Guero” Sell, 32, was found dead one week ago inside Corcoan State Prison’s Secure-Housing-Unit (SHU) - a solitary confinement cell. Activists say that Sell’s death was a result of his participation in the California hunger strike - a movement of approximately 1,000 inmates who are demonstrating against state prison conditions, including an increasing reliance on solitary confinement as a punishment. “Advocates are outraged at Sell’s death, noting that it could have been prevented if [prison officials] had negotiated with strikes,” the Prisoner Hunger Strike Solidarity Coalition announced in a statement. The Coalition claimed that multiple other inmates reported Sell was participating in the hunger strike and sought medical attention several days before his death. Corcoran prison officials said they are treating the death as a possible suicide but are awaiting the Kings County coroner’s report before making a final determination on the cause of death, AP reported. They deny Sell was one of the inmates participating in the hunger strike. Sell was in the midst of serving a life sentence for attempted murder and was awaiting trial for the murder of a cellmate. Leaders of the Mexican Mafia – Nuestra Familia and the Black Guerilla Family - first called for a mass hunger strike on July 8 to voice their opposition to indefinite detention in solitary confinement. 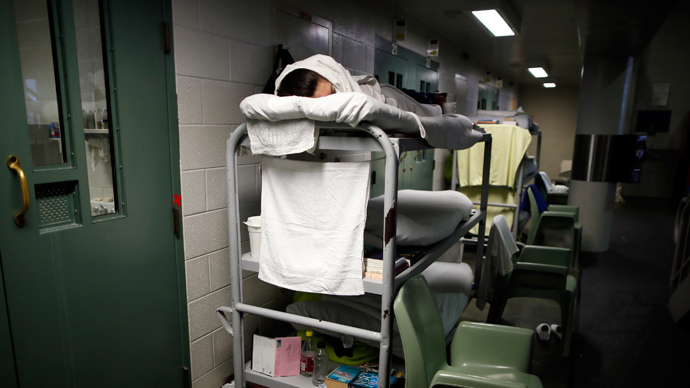 Isolation has become increasingly popular among prison officials, even as the United Nations, American Civil Liberties Union, and other human rights organizations have come to agree that the practice worsens mental illness and can irreparably harm an individual’s ability to socialize. 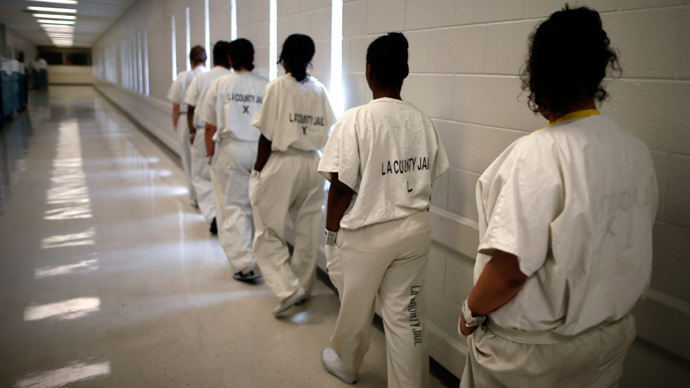 Inmates are frequently isolated for indefinite periods of time, sometimes longer than a decade. More than 30,000 convicts refused meals in the first days of the strike. 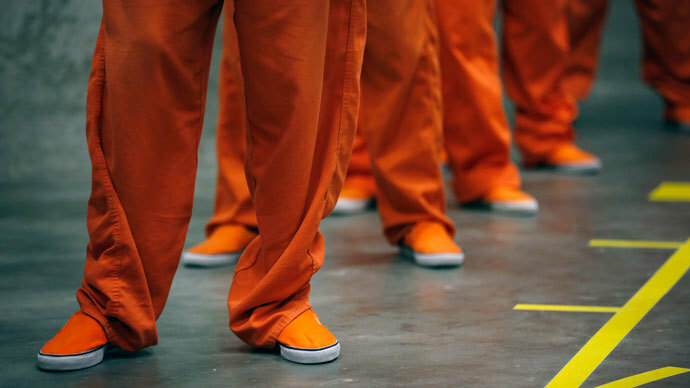 Over 20 days later, roughly 1,000 inmates at 11 prisons were still participating. Prison infirmaries have treated six hunger strikers for symptoms including dehydration, dizziness, and disorientation. 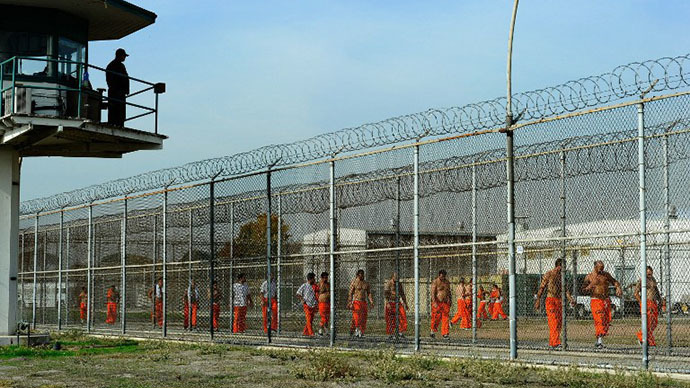 At least a dozen other inmates have lost more than 10 per cent of their body fat, according to the LA Times. 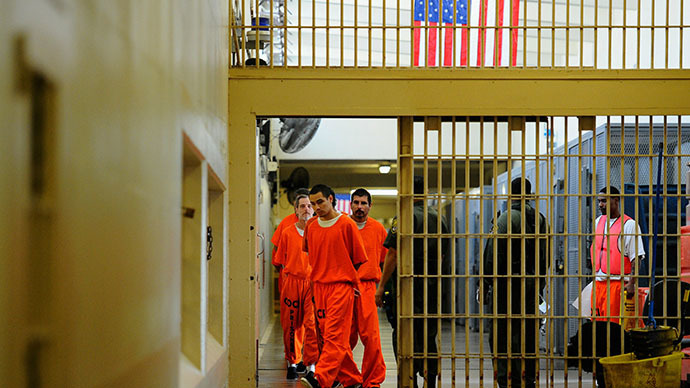 One of the seven mediators attempting to meet with California Governor Jerry Brown and state administrators on behalf of the incarcerated population said that attempts to compromise have been fruitless.